The Manoj Bajpayee-led political drama Bhonsle will have its world premiere at the upcoming 23rd Busan International Film Festival in the A Window on Asian Cinema section. The film festival will be held from October 4-13. Bhonsle, directed by Devashish Makhija, is nominated for the Kim Jiseok Award. The award will be given out together with a cash prize of $10,000 (Dh36,724) to the final two films, selected by the jury members at the Closing Ceremony, which will be held on October 13. “We are honoured to premiere Bhonsle in the prestigious Busan Film Festival. Bhonsle is my third film after Aligarh and In The Shadows to premiere at Busan. Bhonsle is special for me in so many ways. I have co-produced it and it is coming out in the 25th year of my career,” Bajpayee said in a statement. 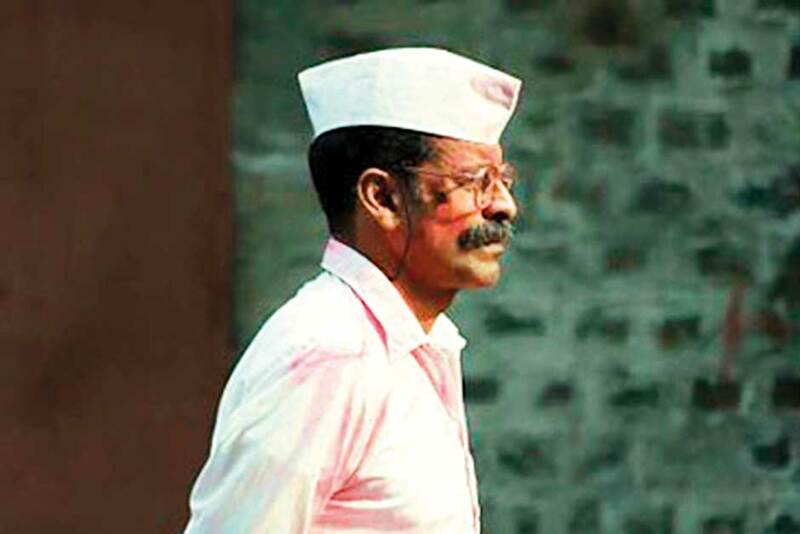 The Satyameva Jayate star will be seen in the titular role of a terminally ill lone wolf Maharashtrian police officer named Bhonsle, retired against his will, in politically tumultuous Mumbai. Bajpayee says the film’s script came to him around four and a half years ago. “I strongly believed in the script and the director and we are fortunate to find an amazing producing partner with Muvizz. I am glad that our vision is turning into reality and Busan selection proves that we were on the right path,” he added. Makhija says to have his films premiered in Korea is like coming home. “The Korean audiences at Busan last year welcomed Ajji as if it had been made by one of their own. I am hoping for a similar reception for Bhonsle,” he added. The film also features a stellar cast of Marathi star Santosh Juvekar, theatre actress Ipshita Chakraborty Singh and child artist Virat Vaibhav.